There is a dream here at the Wiarton Salvation Army to continue to be a Beacon of Hope for the community and anyone that walks through our doors. We take tremendous pride in the work that we are doing and that that the work we know our Lord has already done. It is by the diligent hand of our community volunteers and staff that we are proficient in bringing hope. 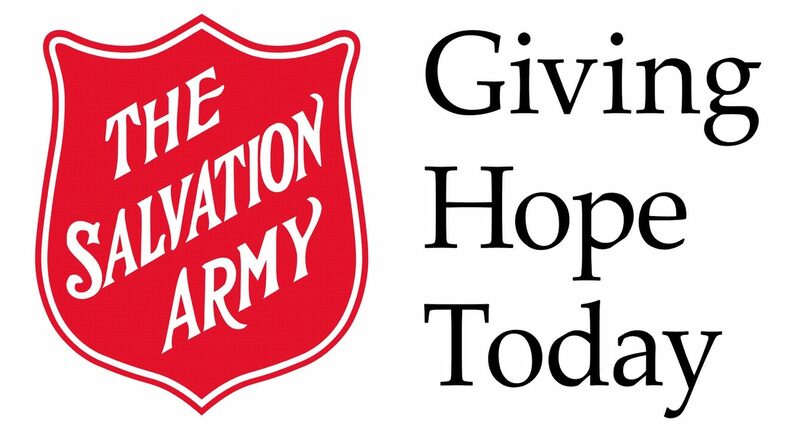 It is our first desire at the Salvation Army to Give Hope Today to everyone that comes to our facility for assistance. Through the different services that we provide we want to inspire and empower the community around us. Our services are for anyone that wills to ask. Browse this website to see all that we do to serve The Bruce Peninsula.